Amongst some people at least, tourism has a bad reputation – crowds, ware and tear on the site, spoiling the locals, the commercialization of cultural treasures, etc. But it does have its positive sides. 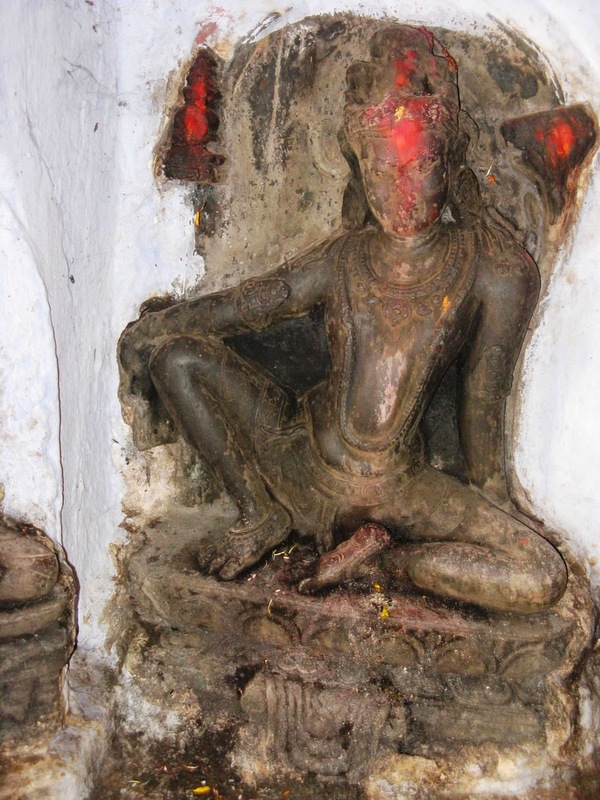 The Indian state of Bihar, the heartland of Buddhism, is covered with ancient Buddhist sites most of which have been pretty much neglected until recently. 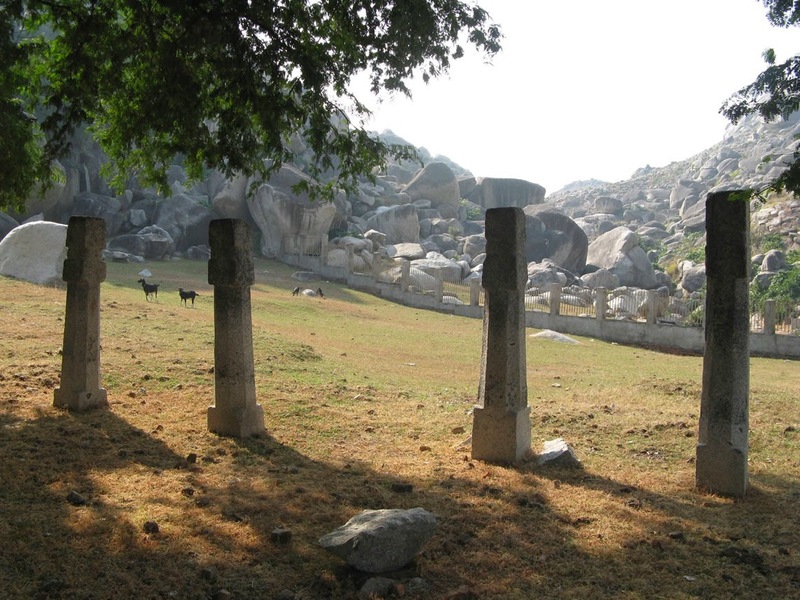 Now there is a concerted effort by the state and central governments to upgrade already well-known sites and explore and excavate the neglected ones. The desire for pilgrimage/tourist dollars is partly responsible for this change. 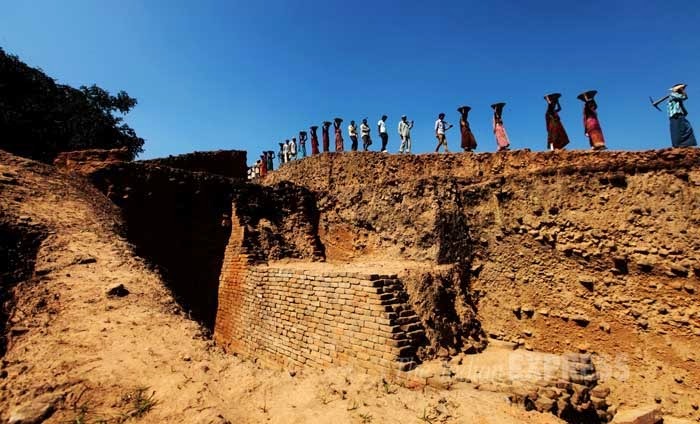 The latest site to be excavated is Telhara near Masaurhi which in turn is some 20 miles west of Nalanda. I went there in the early 80s and was amazed by how large the mound was, indicative of how grand the monastery under it must have been. 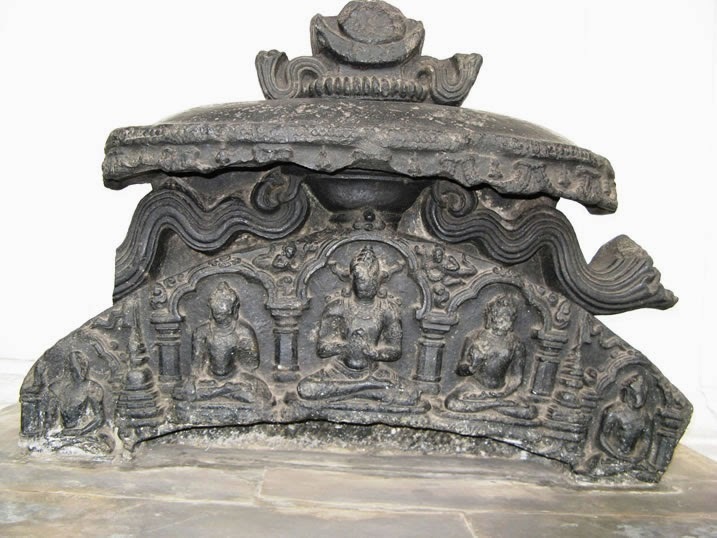 It is very likely that Talahara is the Tiladhaka Monastery that the Chinese pilgrim Xuanzang visited when on his way from Patna to Bodh Gaya. Hopefully the ongoing excavations will find evidence to confirm this. During Xuanzang’s stay there were 1000 monks in residence and he described the monastery in detail (see Li Rongxi’s translation The Great Tang Dynasty Record of the Western Regions, page 235). The excavations so far have exposed extensive ruins of impressive size. 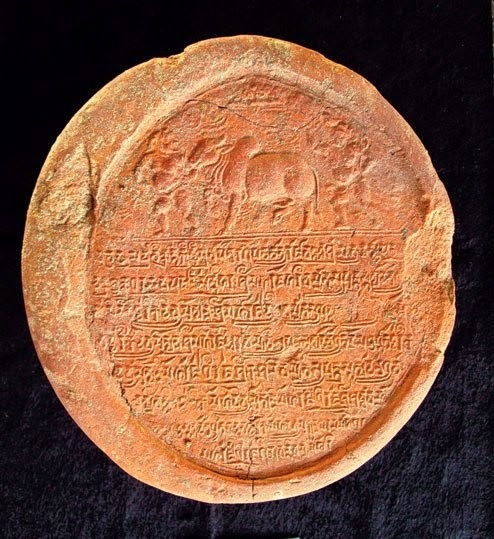 But Talhara is only one of many sites the excavation of which will render a more complete picture of Buddhism of in Bihar, and hopefully allow us to identify some places visited by the Buddha and mentioned in the Tipitaka. The ones that I hope are on the top of the list are Kurkihar, Punawan, Kawadol and the twin sites of Tetrawan and Gosrawan. Here are a few pictures from these sites. 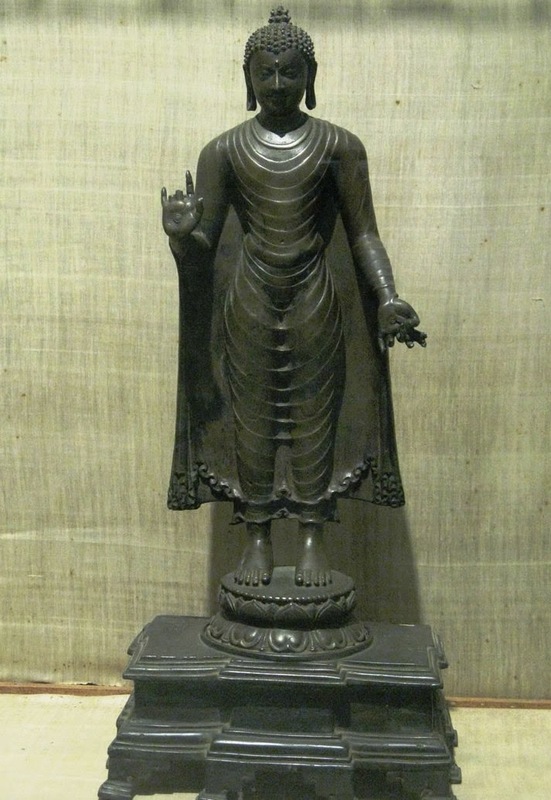 The bronze statue is one of several hundred accidently discovered at Kurkihar in 1930. 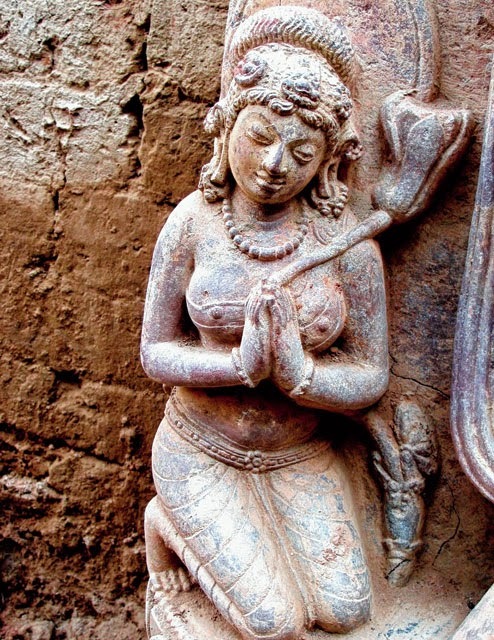 Dear Bhante, very nice article. Thanks for sharing this info. 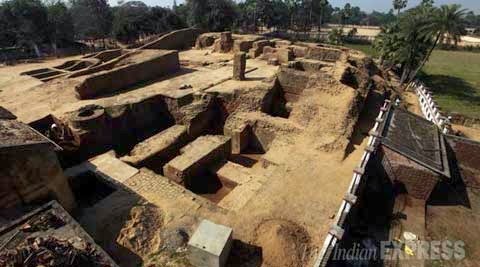 There is so much about Indian Buddhist history which remains unearthed. . Could you please tell me where is the image of 8 arms?